The levies should ease pressure on surviving panel makers, who account for about 15 pct of the U.S. solar industry’s 260,000 jobs. But pricier imports will set back installers that dominate the sector. It’s an illustration of how difficult righting past trade unfairness can be. The U.S. Trade Representative announced on Jan. 22 that it would impose tariffs on solar modules and cells, as well as on large washing machines. 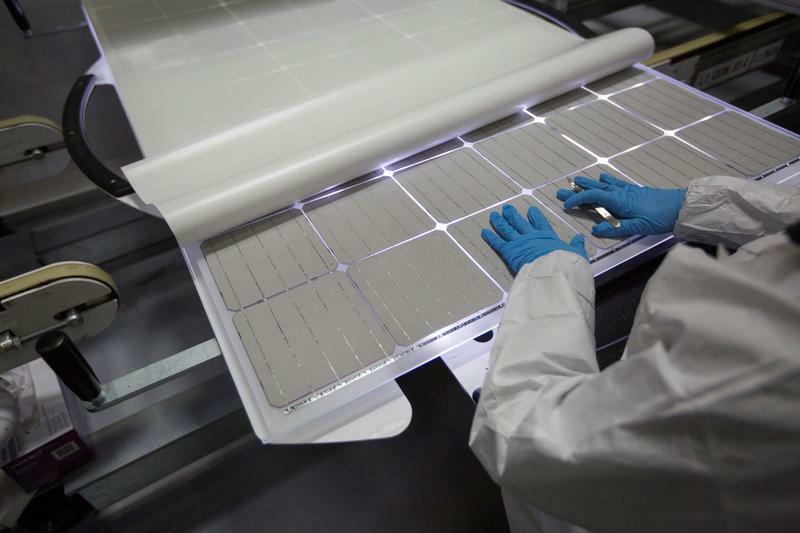 The first 2.5 gigawatts of imported solar cells will be excluded from the tariffs. After that, the government will levy a 30 percent tariff in the first year, declining to 15 percent in the fourth year. For large residential washing machines, the first 1.2 million imported units will be subject to a 20 percent levy in the first year, rising to 50 percent for additional imports. The tariffs will decline to 16 percent and 40 percent, respectively, in the third year.